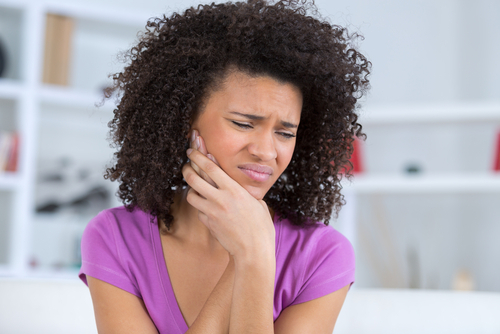 Home › Temporomandibular Disorder › What is Temporomandibular Disorder (TMD)? How can TMD be treated? Dentists strongly recommend using the most conservative, revisable treatments possible so to not further contribute to the problem. Any questions about TMD or TMJ? Please contact the friendly team at Tooth Dental by calling 07 3366 1737 or click here to enquire online – we’d love to help! ← Which dental treatments are safe when you’re pregnant?